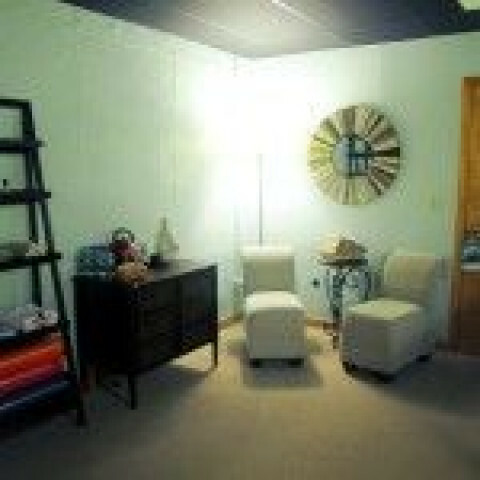 Click/tap here to find the best Kansas yoga instructor for your needs! Flowing vinyasa classes for everybody and every body. Don't let the name intimidate you. Anyone can do it! Dana is a registered ERYT 500, her classes are moving meditations that purify the body and mind so one can connect with their true essence, which is a place of peace and love. 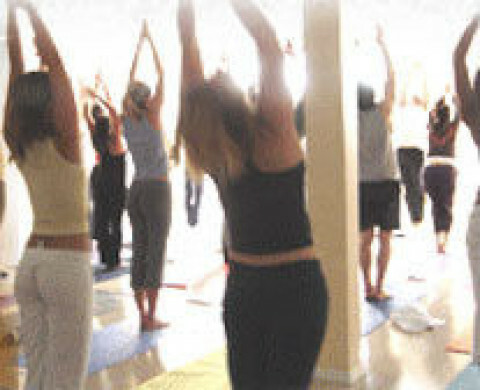 Yoga Central offers safe and joyful yoga for every body. We offer alignment-based yoga, heart centered meditation, and a supportive community to help you reach your healthy living and personal growth goals. In order to provide the best instruction possible, our teachers are committed to the highest educational standards. 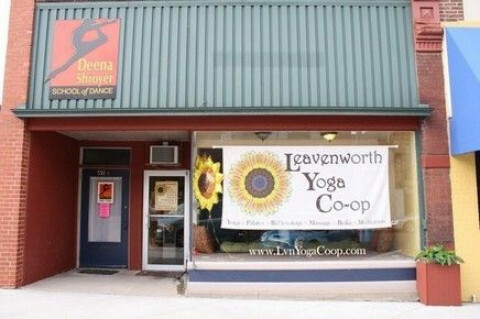 Jen Simpson is the owner of agapeYOGA and is a certified Holy Yoga instructor. She grew up in Topeka, KS and attended School of Business at Pittsburg State University. Jen has been practicing yoga for 5 years. Jen has found yoga to be the perfect balance between physical fitness, mental rejuvenation and spiritual connection. Yoga has been a blessing to her in her Christian faith as it allows her another way to connect with her beloved maker.